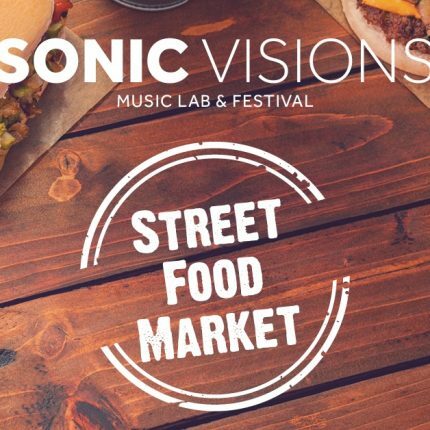 As part of the Sonic Visons Music Lab, TECHNOPORT is inviting you to a TECH BRUNCH ! The Technoport incubator is collaborating with Rocklab by organising the Tech Brunch, a dedicated event from breakfast to lunch during Sonic Visions Music Lab bringing together tech start-ups and creative entrepreneurs who are committed to working on new supportive tools for digital media, music industry and musicians. Topic-wise, the tech brunch will be dedicated to bridging the gap between new technologies and the digital media and entertainment industry with a focus on music. 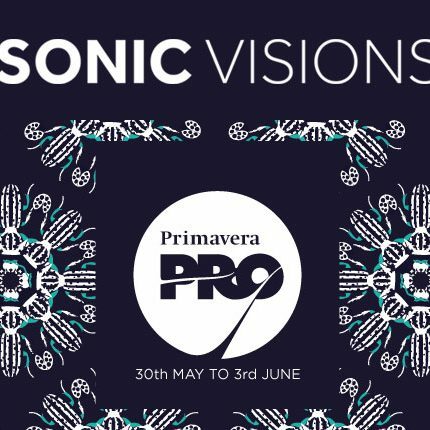 Come along and find out what the latest developments have in store and how they can help grow audiences, develop training opportunities or create a fairer musical ecosystem. 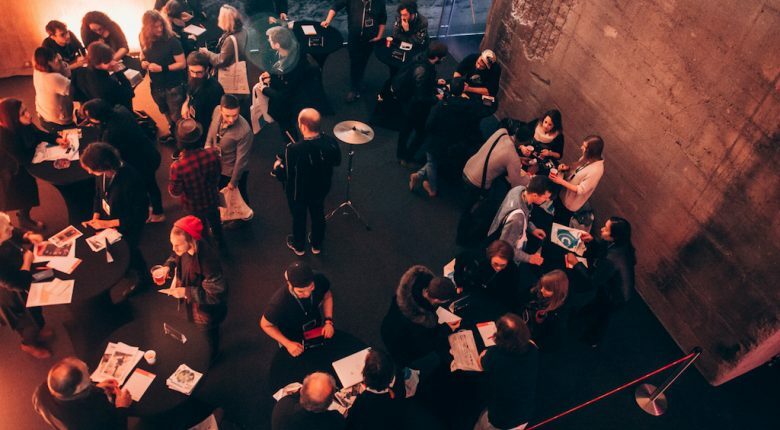 Meet local creative entrepreneurs & startups and find out how the tech and music world can collaborate in the future. VOTE FOR YOUR FAVORITE VIDEO CLIP!